Our local Art Quilt Group is off and running. The first official gathering is this Thursday, September 29 at 12 noon. Bring ideas, items, shapes, textures, images, resources, or anything else you'd like to share with the group and/or that you intend to work into an art quilt project. Share and get feedback from others in the group. If you have new art quilt projects finished or in process bring those as well for show and tell or to get ideas/advice if you're stumped about where to go next. This informal group is intended to be supportive for all types of art quilters regardless or experience or current ability. Join the fun! No RSVP necessary and meetings are free. Our Landscape Challenge kicked off on September 8. This Thursday bring what you've started working on to share, or if you are still in thought mode share your thoughts. The challenge rules: Submit by November 30. Voting will be at the shop December 1-5 and the winner will be announced on December 6th. Your creation must be no smaller than 12 x 12 and no larger than 36 x 36 inches. If you missed the initial launch meeting you still have plenty of time to get in on the Challenge. Our Australian fabric has been a huge hit. One of our customers suggested that since so many people have made so many fun projects using the fabric that we host a special Show & Tell. Great idea! Bring your quilts, wall hangings, table runners, bags, umbrellas, and whatever else you've created using this fabric on Saturday, October 1 at 9 a.m. We'll do a door prize drawing for - you guessed it - Australian fabric! Bring a friend, have a cup of coffee, and get inspired by what you see. 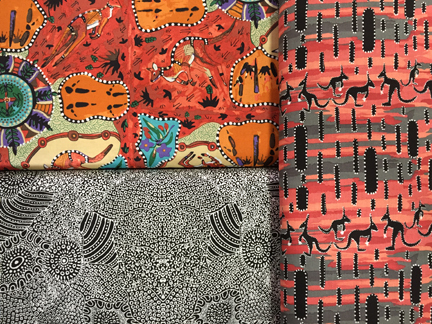 This Saturday, October 1 at 9 a.m.
P. S. We received another nice shipment of Australian fabric last week. Here are three of the new bolts. 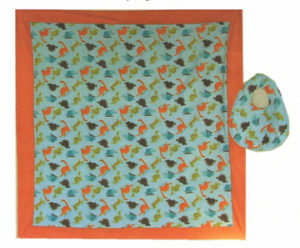 Make a quick and easy receiving blanket using cotton, flannel, or a combination of both. You’ll likely want to make a few of these to keep on hand for last-minute baby gifts. Judith Swain will teach this evening class. 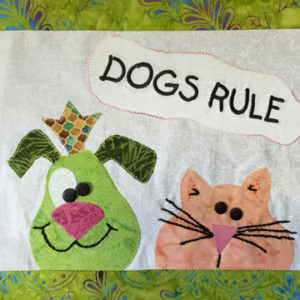 Students in this youth class will choose whether to crown the dog of the cat on their applique project. Techniques include raw edge applique, sewing on buttons, and applying hot fix crystals. Aimee King will teach this class. Sign up today! 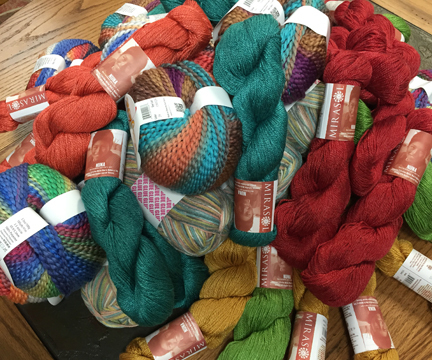 Maypole and Babe Jazz from EuroBaby and Nuna from Mirasol came in today. This is a small sample of what we received. Come by for a closer look, and get started on those holiday gift items. 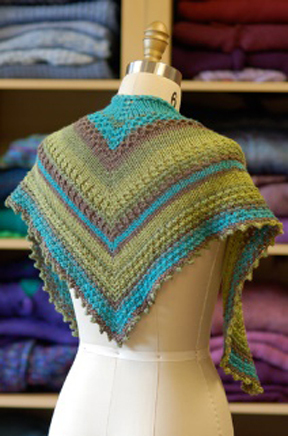 In this two-session class you will learn to cast on, knit, purl, increase, decrease and bind off. Anne Worthington will be the instructor. 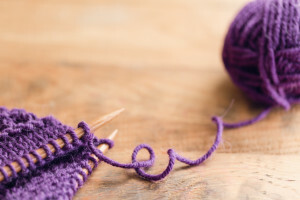 A pair of knitting needles and ball of yarn are included in the class feel. Limited to four students. 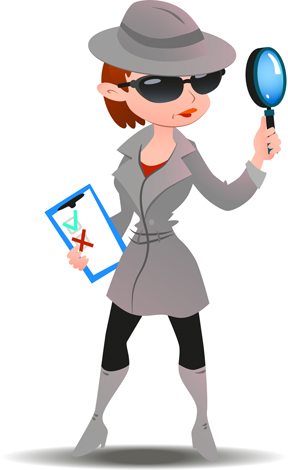 The first clue was handed out on September 10 and you still have time to get in on this fun Mystery Quilt. The five remaining clues will be available on or after the 10th of each month October-February, 2017. We’ll have a Big Reveal gathering for all participants in May, 2017. Optional border to make quilt into full/queen — 2 5/8 yards. Hint: The twin size has a narrow light border. This would be a good quilt for an additional pieced border. 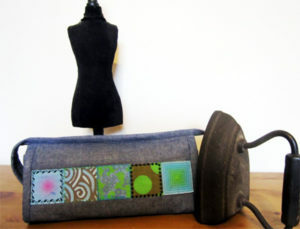 If you choose to do this purchase an extra yard of each of the three fabrics. Look what's on the way to our store . 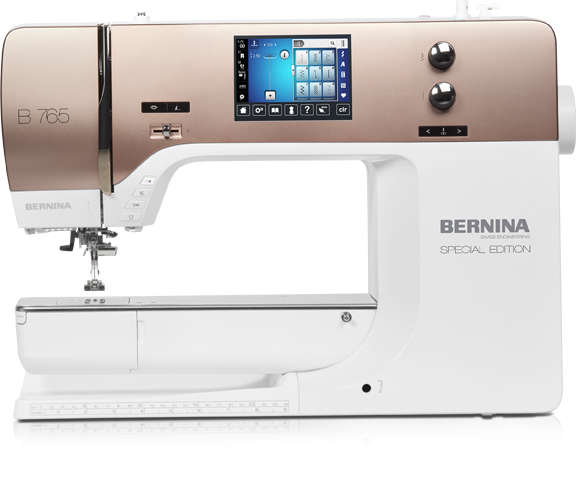 . . this year's BERNINA special edition machine. The Rose Gold 765 is a dream come true. If you've been longing for a 7 Series machine, this may just be the one. • Quilting Kit - Includes the BERNINA Stitch Regulator (BSR), #97D quarter inch presser foot, #50 walking foot, and a magnifying lens set. • Embroidery module - A $2,000 value! This is a very limited edition machine. We have two on order. The first one should arrive by the end of October. Shall we put your name on it?